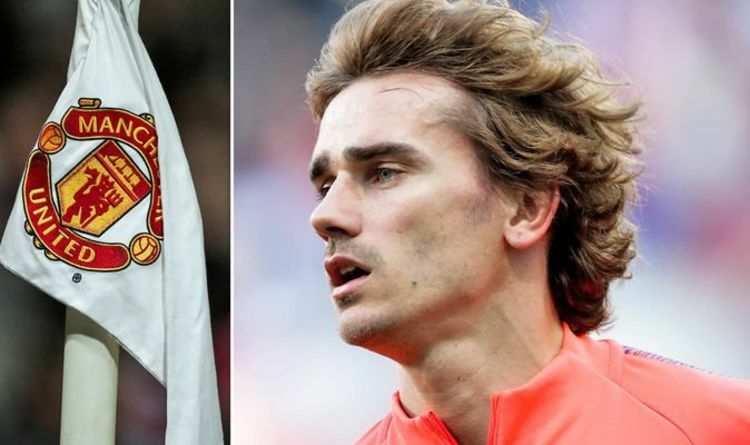 Manchester United are again being linked with Griezmann amid uncertainty over the forward’s long-term Atletico Madrid future. The France international nearly quit the La Liga giants for Barcelona back in the summer – only to change his mind at the last minute. Reports have claimed, though, that Griezmann now regrets his decision to stay with Diego Simeone’s erratic outfit. And, as a result, talk of a move to Manchester United at the end of the season have again arisen. Back in 2017, Jose Mourinho wanted to land the World Cup winner. But, with Atletico slapped with a transfer ban by FIFA, Griezmann opted against a stunning move to Old Trafford. Despite that, though, a Spanish journalist has provided a transfer update that is sure to excite United fans. Francesc Aguilar, who works for Catalan newspaper Mundo Deportivo, says United ‘love’ the idea of signing Griezmann. But they are not the only clubs interest in securing the services of the 28-year-old.